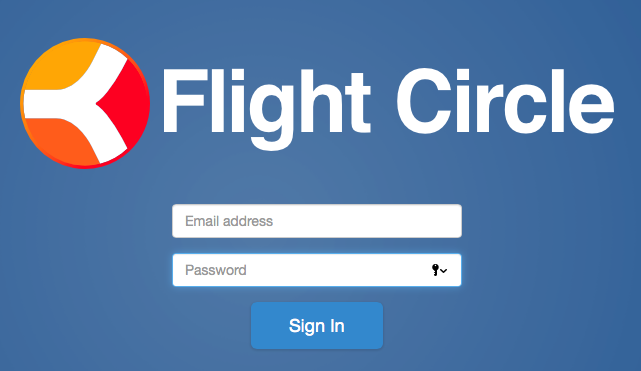 If you do not have an account already please visit www.flightcircle.com to sign up. To search for your Organization, select your name on the top-right corner of the screen > Settings > My Associations > Search. If your Organization permits it, you may be able to create, dispatch and check-in a flight. You will receive an email once the reservation is created. You will also get an email if there has been a change or a cancellation to your reservation. You can manage your notifications in Settings > Notification. You can update your basic contact details by going to your name in the far right corner > Settings > Personal Information. Click here to learn more about the information you share. If your Organization supports Flight Circle Payments, you can pay on your own! To pay off your balance select your name on the top-right corner of the screen > My Account > Make Payment. Click here for more info! You also have the option to store your credit card(s) on file, as well as set up Auto Pay. Click here for more info! Watch this 4 minute video to get started!